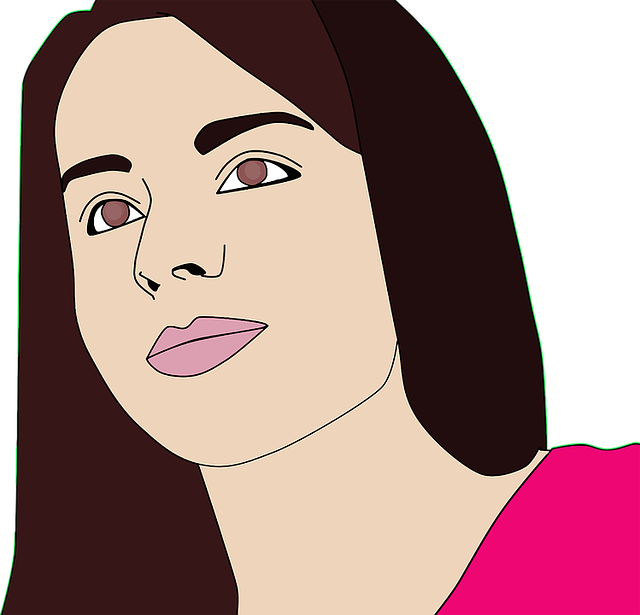 Komal Parveen is the CEO of Marketing Wind and is an experienced SEO Outreach expert and advertisement specialist. Her interests lie in Digital Marketing Management. She is an internet marketing enthusiast and her specialty is in search engine optimization outreach and content marketing. Google’s algorithms are subject to continuous change, which makes them unpredictable and hard to get a read on. 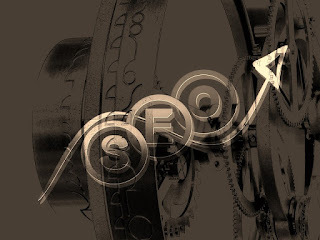 This necessitates continuous evolution in the SEO industry, where one cannot survive without adapting to changing circumstances. Due to these factors, the field is continuously changing and effective SEO strategies are hard to devise and implement. With recent updates with the algorithm, Google has become even smarter and has phased out many old practices while incorporating new ones. Following 8 strategies will allow you to optimize your webpage from SEO point of view to give your ratings a helping hand. 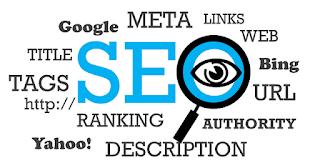 Understanding what the user is searching and optimizing by adding keywords within content allows your webpage to achieve higher ratings on the search engine. However, flooding the content with them will result in Google identifying it as a bogus attempt to boost rankings and will blacklist the content. There are various hidden ways in which Google calculates ratings and among them are meta tags and titles. When a user enters query, the search engine looks for relevant content to display by matching keywords with available information. If your meta tags and related descriptions fit the context, they will be show as result for the query. Invest a little effort in enhancing them to not only increase your ratings but also increase the traffic coming to your website. Fresh, high quality content is among the most highly rated factors which search engines value when generating rankings. If the content of the webpage has been updated, it is indication that there is development and the webmaster is genuinely investing effort in improving it. Guest posting specialists are an excellent resource to dedicate towards generation of unique and high quality content for boosting ratings. Google identifies this as an indicator towards quality and increases rankings based on it. Although overused, adding keywords in the domain still has its applications, especially for newly constructed websites. Not only does it have SEO benefits, it makes it easier for the users to remember your URL for repeat visits. 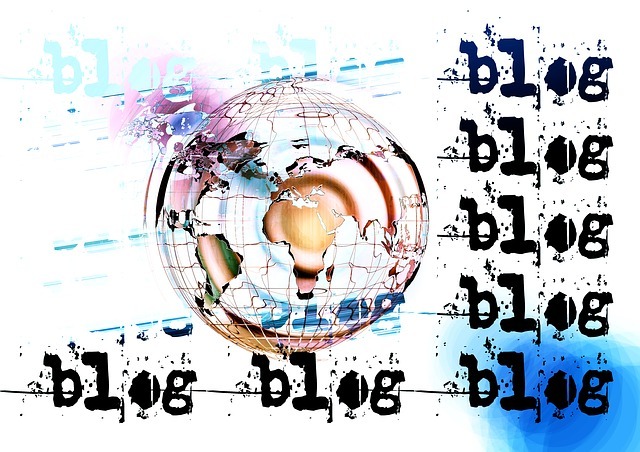 Blogging is fundamental for both increasing rankings and the traffic flowing to your webpage. It allows you to communicate with your target audience on a more personal level and gives them the opportunity to view additional content and give feedback. Guest posting specialists services can be hired for quality content. Google highly rates blogs and it requires just a few hours of work per week to generate content for the users to view. 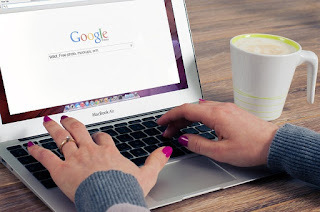 By adding your brand name on Google Places, the searches include your brand whenever there are local business listings, allowing it to remain relevant. It requires just a few minutes to set up and when done, gives you the advantage of appearing on the main pages of search results. SEO and social media marketing are two strategies which have common benefits. 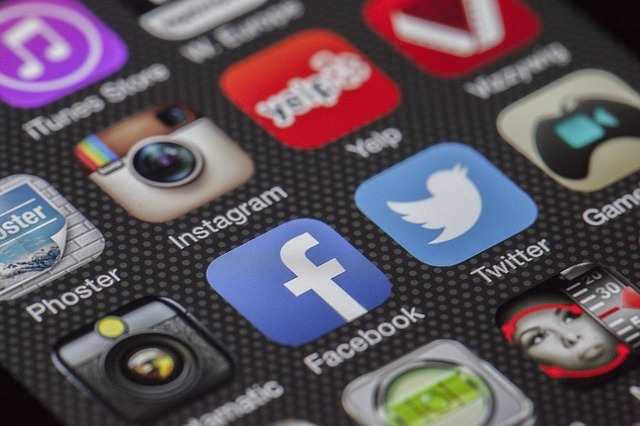 Since social media is the fastest way for news to travel and for users to interact with each other, Google pays close attention to how users react towards your webpage, the popularity of your content and feedback it generates on social media. Although it is an indirect method, it has deep rooted effects since it can drastically increase the number of users visiting your webpage and decide if your content is trending. Backlinks are necessary for content to remain relevant to searches and direct users towards your webpage. Although blackhat SEO tactics have tainted backlinks and forced Google to heavily crackdown on the practice, organic backlinks remain a vital aspect of boosting ratings and getting your webpage the SEO edge it needs. 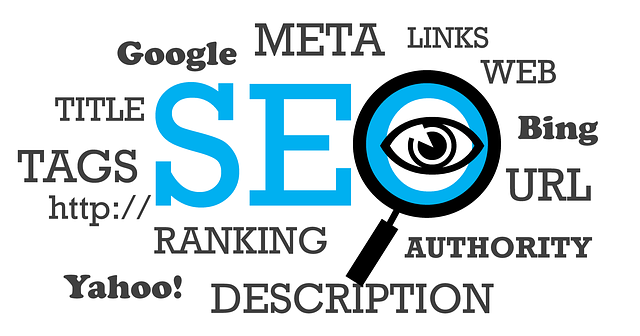 Search engine optimization requires investment of resources continuous effort for results to reveal themselves. 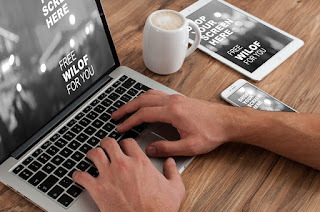 By following these 8 SEO methods, you can optimize your webpage to give it the competitive advantage it needs in this rapidly evolving industry.